In Marjorie Garber’s book Vested Interest: Cross Dressing and Cultural Anxiety, she states that what we do is a mainstream cultural activity which makes evident the deepest ways in which our ideas are structured. She insists that playing with dress (for everyone) is part of a large and endless reflective cultural system. If you have ever met an artist, you find that their expressive nature comes from within and is part of what makes then, who they are. In a similar way our transgender activity is also an extended, expressive part of who we are. Our performance art. But, what would it be like to be an artist and did not have a forum, means or tools to express your art? To have all those images locked inside but no canvas to paint upon. Or to have an expressive talent but no audience. To have songs in your head but not have the ability to hear instruments as they play them. To have concepts so foreign to your peers, they discouraged you from being who you are. 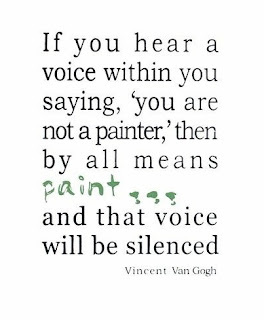 This could easily apply to the iconic tortured artist, Vincent Van Gogh who's emotional and spiritual state is in each of his artworks. Receiving almost no recognition, he sold only one painting during his lifetime. Van Gogh is now one of the most popular artists of all time. Around 1801, Beethoven began to lose his hearing. Over time, his hearing loss became acute: there is a well-attested story that, at the premiere of his Ninth Symphony, he had to be turned round to see the tumultuous applause of the audience, hearing nothing. In 1802 he left Vienna for a time for small Austrian town of Heiligenstadt, where he wrote the "Heiligenstadt Testament", in which he resolved to continue living through his art. He continued composing even as his hearing deteriorated. As a result of Beethoven's hearing loss, a unique historical record has been preserved: he kept conversation books discussing music and other issues, and giving an insight into his thoughts. Even today, the conversation books form the basis for investigation into how he felt his music should be performed, and his relationship to his art. Inside each of us is the ability to be colorful, dynamic, outgoing and gregariously feminine. Should we suppress it? Are we not going against our own internal nature if we are not "all that we can be". 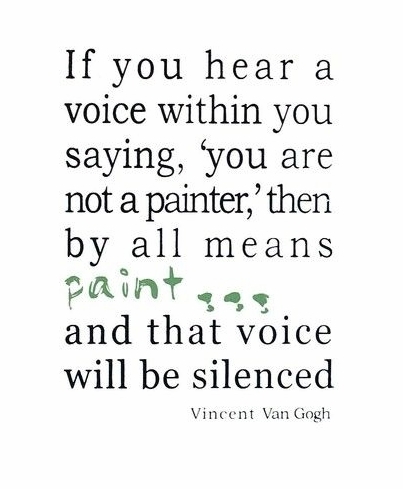 Not everyone is an artist or composer. Not everyone is transgender. We have the unique ability to transcend genders and be both. It is not a costume. It is not a lark or a fleeting impulse. It is the way we are. Our expressive nature. We have a responsibility to our own selves. To be expressive. If we do not practice our creativity, would it not be like and artist without a canvas or composer without hearing. Beautiful and thoughful comments. Well said and on point. I agree. I thought the video was beautifully done, I watched it twice.